Afghanistan is second to North Korea as most hostile to Christians. There is not a single Christian church building in the country, although there are over 48,000 mosques. 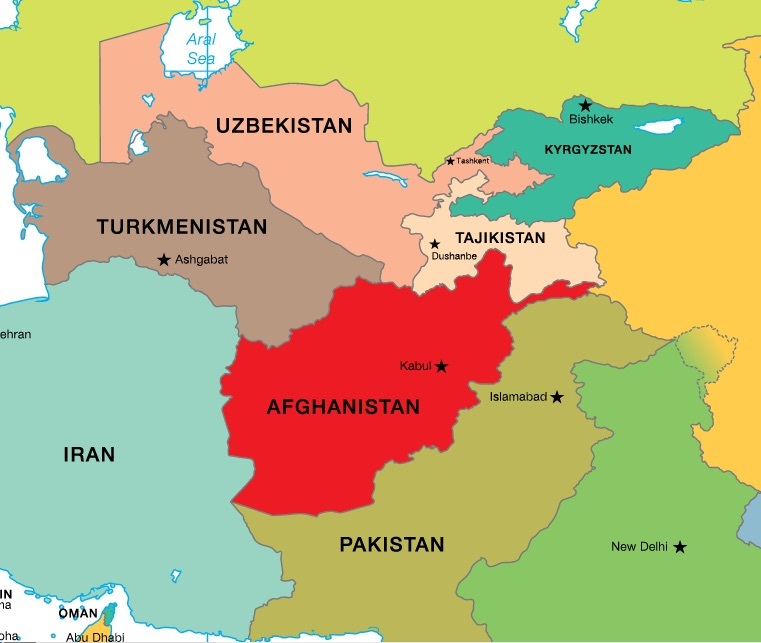 Afghans who convert to Christ are considered traitors to their country and can be sent to a psychiatric hospital or face a death sentence for apostasy. In addition, relatives who forsake Islam are often murdered by Muslim family members in “honor killings.” As a result, many Christians must flee the country in order to escape persecution. Please pray for the Gospel’s advance within the spiritual darkness of Afghanistan and for special grace for believers who follow Christ at great cost. Today marks the fifth anniversary of the massacre of the Nuristan Eye Camp team in northeastern Afghanistan. It was the deadliest attack on aid workers in Afghanistan in recent history. Among the ten who were killed was a dear friend, Cheryl Beckett. Cheryl was a brave, gifted, prayerful woman full of “love and good works”; and even in the midst of many years of hard ministry in a war zone, she kept her good sense of humor. By her life and by her death, Cheryl put Calvary Love on display for the Afghan people. As a tribute to her, here are Tim Keesee's journal entries from 2010 reflecting later on Cheryl’s death and that of the other brave men and women of the Nuristan team.